Get cultured. 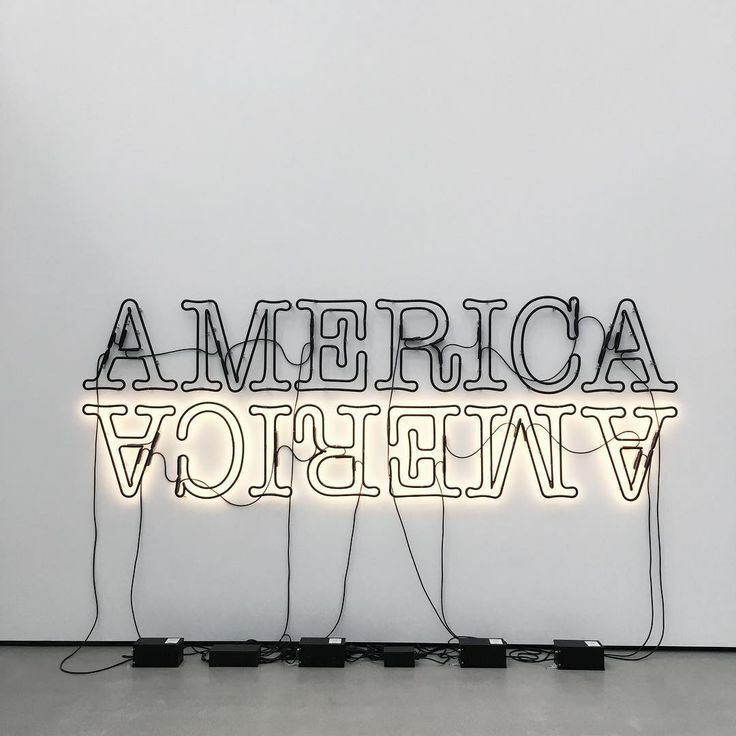 Head to a new museum. explore a cool exhibit, check out a new artist, peruse the gift shop and grab a bite to eat. 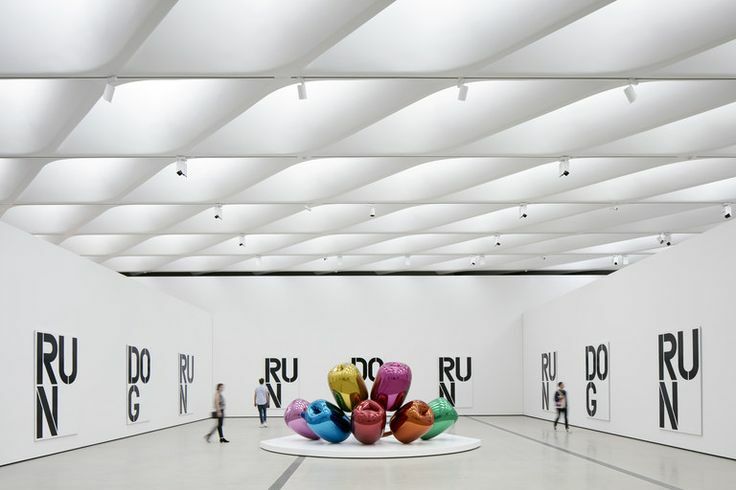 We’re loving LA’s newest spot, the Broad, and nothing beats a good Jeff Koons instagram.